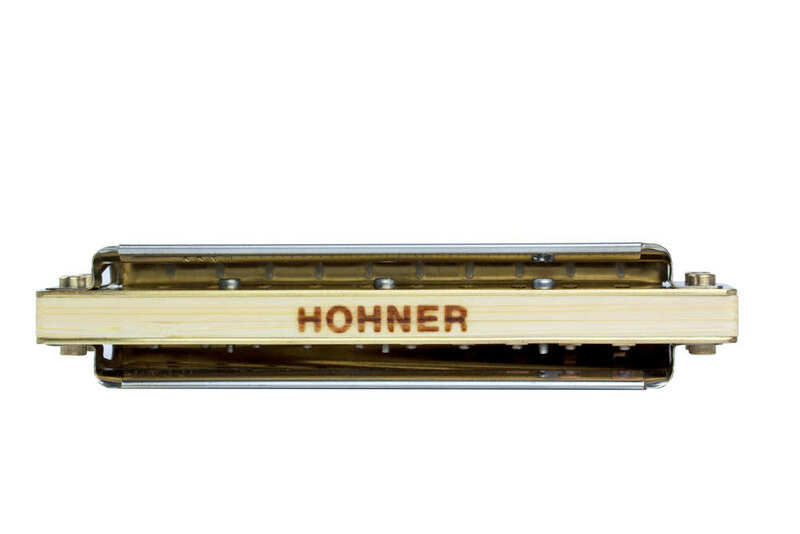 Sometimes the sound of a harmonica in regular tuning is just not fat enough to really counterbalance the power of guitar, bass and drums. 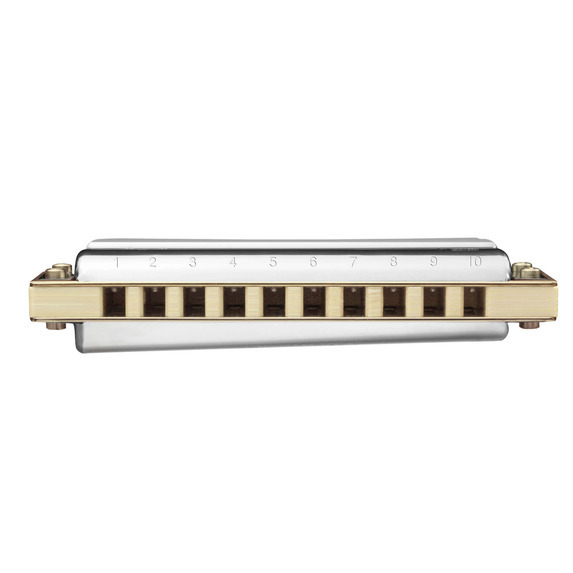 Fitted with Hohner's patented bamboo comb, the Marine Band Thunderbird offers the perfect solution. 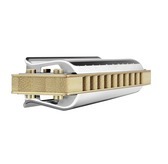 It’s tuned one octave lower than standard harps and features an innovative tapered cover design to prevent reed rattle, inspired by the work of legendary harmonica customizer Joe Filisko. 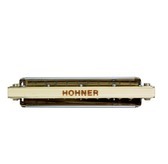 The lowest tuned diatonic model in the Hohner portfolio, it deliverers a powerful, rich sound that’ll make the floor shake. 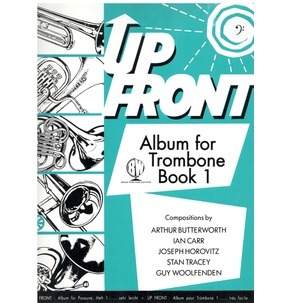 Experience a hitherto unknown dimension of deep-toned harmonica playing, let it carry you away into new sonic adventures, and reshape the perception of how the harmonica sounds.